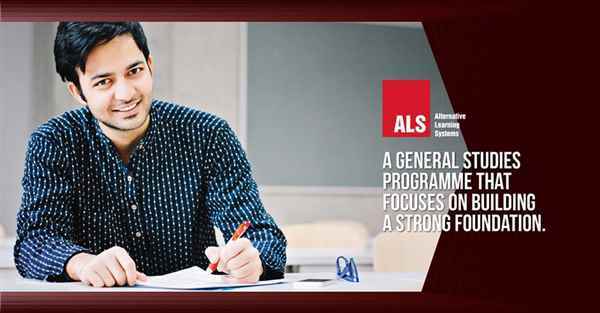 At ALS IAS coaching in Patna, the course plan is meticulously designed with daily schedules. The institute is known for its unique technology in imparting knowledge of General Studies, Optional and Current affairs program. The greatest thrust is given on conceptual clarity and individual attention is given to the students. Answer Writing Skill Development Programme at ALS emphasizes on how to write and what to write. Answers are evaluated as per UPSC standards and effective feedbacks are given. Model Answers are also discussed in the class. 8252002213 When you call me, please mention that you found this ad on IndiaEducation Classified Ads.